Mount Tongariro, which erupted as recently as 2012, isn’t the only volcano in this beautiful national park. 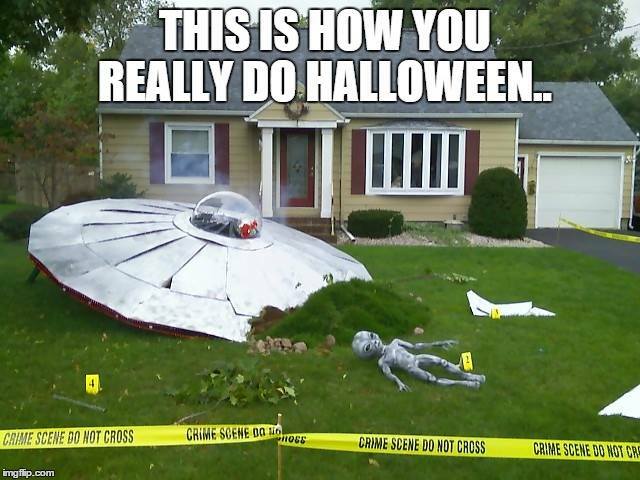 You also have Ruapehu and Ngauruhoe, which are active volcanoes too. Surrounded by meadows, hot springs and beautiful lakes, Tongario Park is one of the best places to visit in New Zealand. 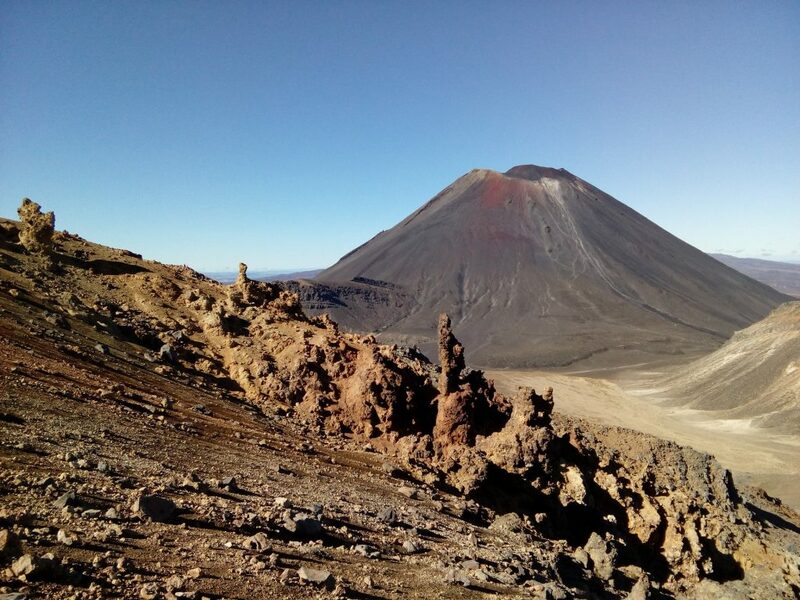 Be sure to take part in the Tongariro Alpine Crossing, a one-day hike that will take you across all three volcanoes, taking in the lava flows and smoking craters they created. Not only is Mount Etna the tallest volcano in Europe, but it is also one of the most active in the world. Which makes it highly popular with tourists who visit to see this natural wonder spitting lava, fire and ash. 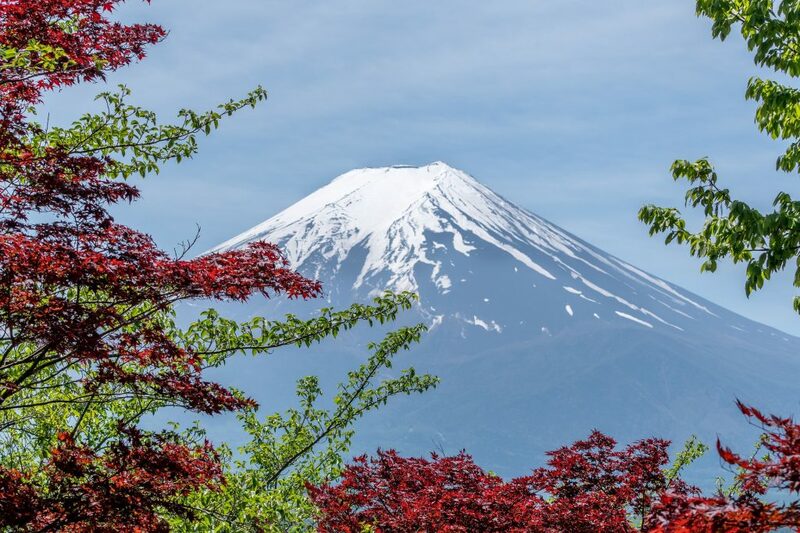 It will take you a full day to hike the 3,329m to the top of this volcano, and it’s best climbed between April to November when the surrounding town is in peak season. For the best experience, you could stay in one of the many villas located at the volcano base. These are close to all the best trails and let you start your hike nice and early. 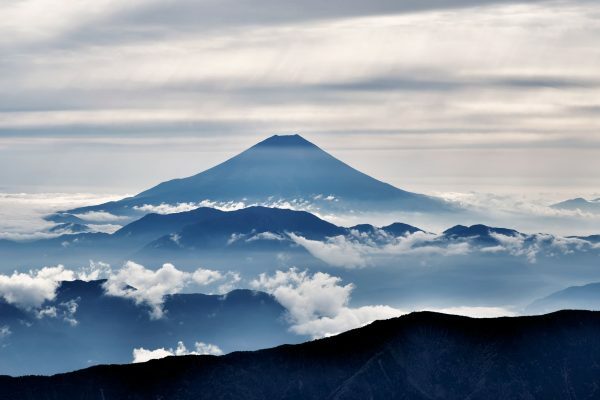 The unofficial icon of Japan, Mount Fuji and its stark contrast to the skyscraper-filled cities of the likes of Tokyo, make this active volcano one of the greatest sights in the world. Often topped with snow, there are a number of different routes you can take to climb. Kawaguchiko is the most popular route as it is the shortest, but also has the most huts along the way – so you can rest and recharge on route. There are various hotels near Mount Fuji, but for something a little different, try the Capsule Inn. These small rooms are budget-friendly, perfect for backpackers and are located by the beautiful Lake Kawaguchiko against a backdrop of Mount Fiji. 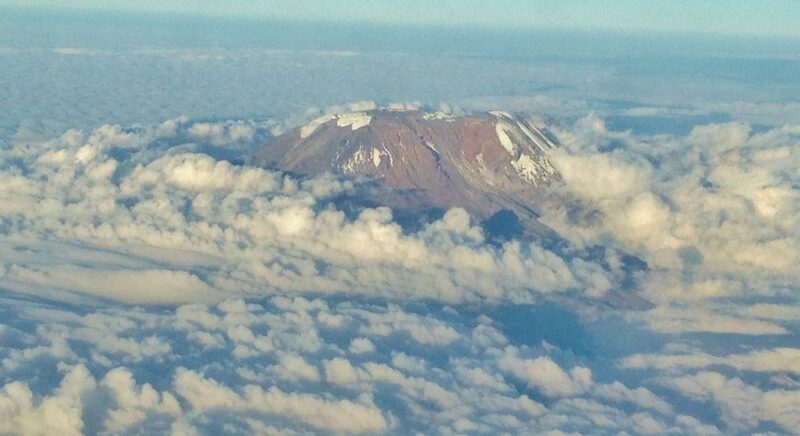 Mount Kilimanjaro is particularly popular with tourists due to it being far easier to climb than other volcanoes on this list. Indeed, there are various different routes on the mountain aimed at different levels of climber. Most, however, won’t be able to reach its 5,895m peak though, as it’s very common to suffer from altitude sickness. If you don’t want to climb the volcano itself, there are a lot of things to do in Kilimanjaro National Park, including spotting some of the local wildlife. Mauna Loa, at 9,170m, is the biggest volcano on the planet – and it’s not the only volcano Hawaii has to offer. 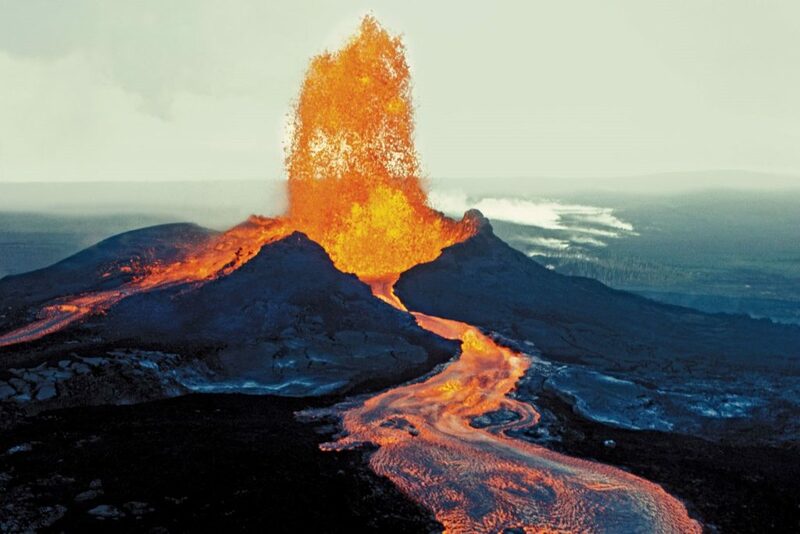 On this island, completely formed by volcanic eruptions, you’ll also find Kilauea. This volcano is one of the most active in the world, and is highly accessible for tourists wanting to visit and see the stunning lava fountains. Keep in mind that these volcanoes are situated on a national park, so there is no public transport. 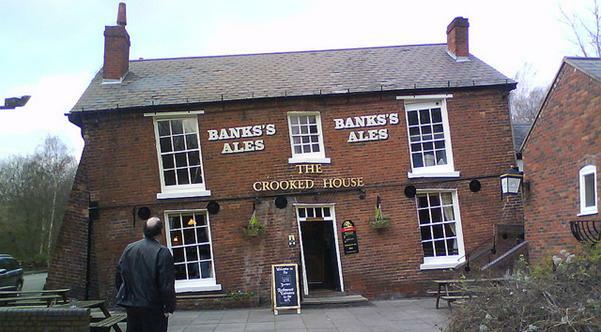 To visit you will need to either rent a car or join a guided tour. You can also visit at any time in the year, but you might find the park closed when the volcanoes are too active. 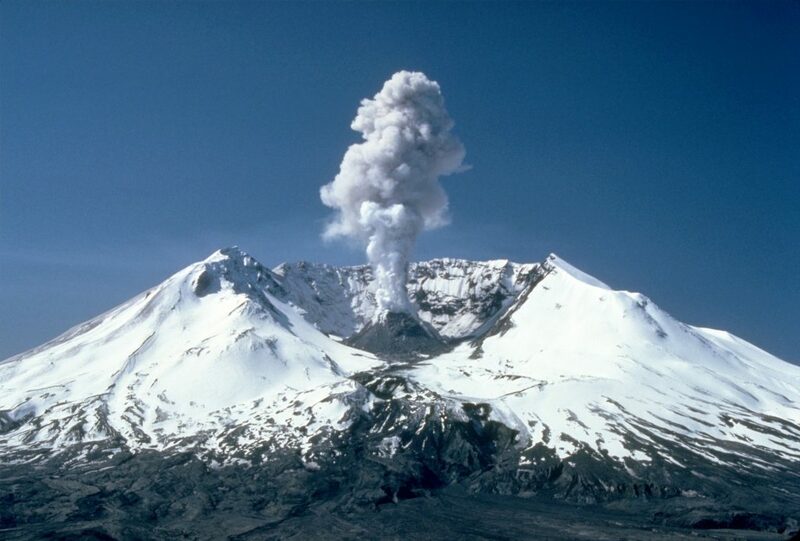 In 1980, St. Helens erupted causing extreme devastation in its path with 57 people losing their lives. The mountain itself was reduced by nearly 400m and the ash could be seen 930 miles from the volcano. 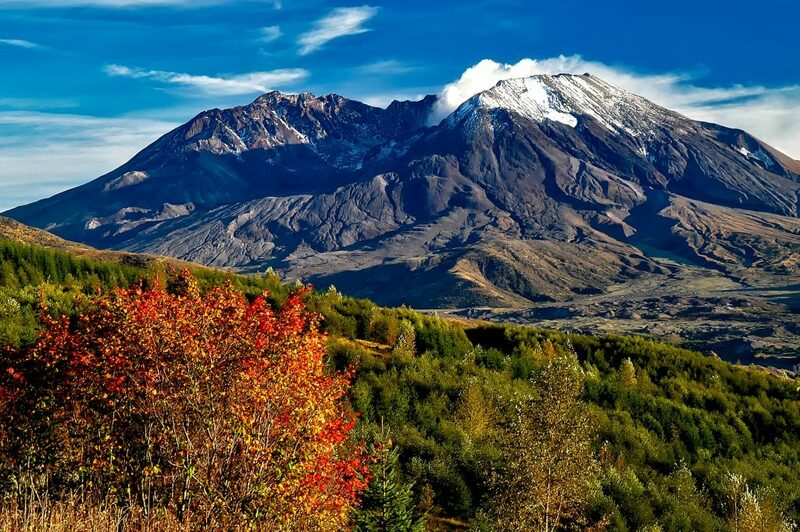 Best visited from May to November, as the winters hold a lot of rainfall, there are many viewpoints to take in the spectacular St. Helens, as well as the option for helicopter tours. 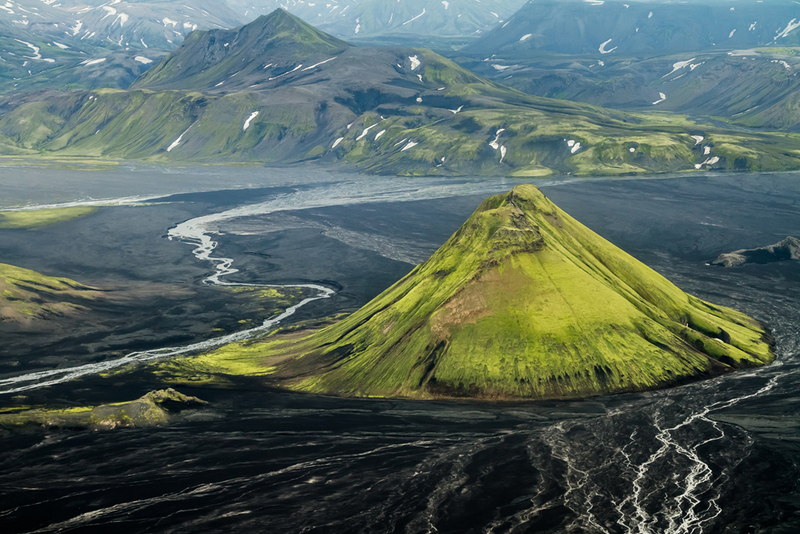 Not only is Maelifel simply stunning with its perfect cone (which is covered in moss) and its black soil surrounds, but this volcano is also home to some other natural wonders such as the Myrdalsjökull glacier. The Myrdalsjökull glacier park is full of other volcanoes, truly stunning sights and hot springs, which you can swim in. 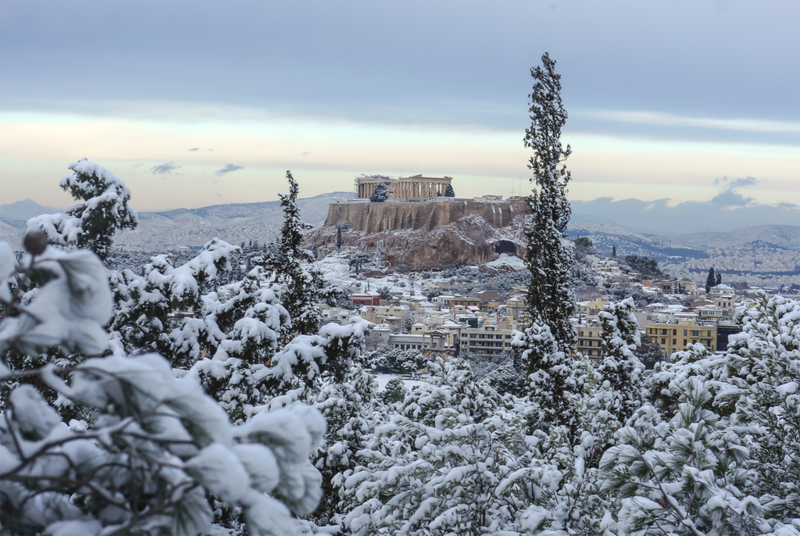 The best time to visit is any time from late June, as the snow will have melted, making travel easier. Although this active volcano hasn’t erupted since 1968, you can still expect this strangely symmetrical volcano to spit ash and lava at visiting tourists every year. 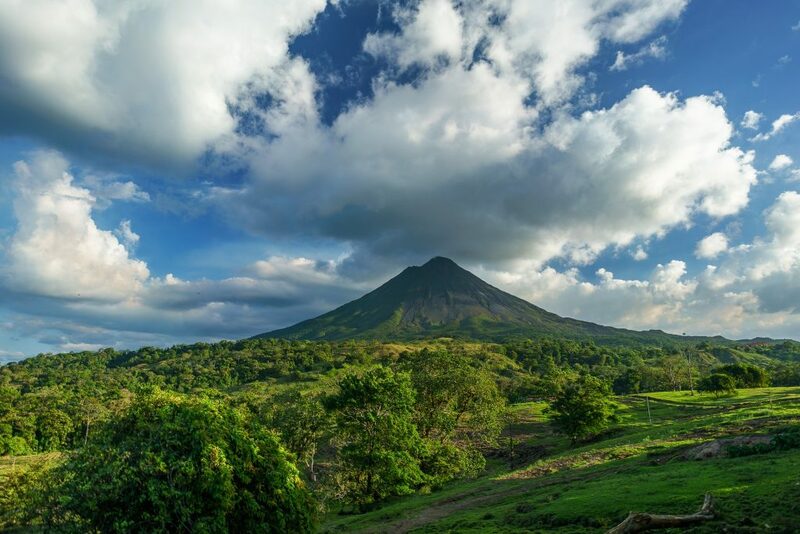 Best visited in dry season (February to April), the Arenal Volcano National Park has plenty of activities to keep everyone happy. These include waterfall rappelling, mountain biking, hot springs and rafting. With its tall, perfectly symmetrical cone shape, Mayon looks like the volcanoes you made in school that erupted using baking soda all those years ago. Standing at 2,463m, this highly active volcano formed a 500m ash cloud in May 2013, and five climbers were killed. 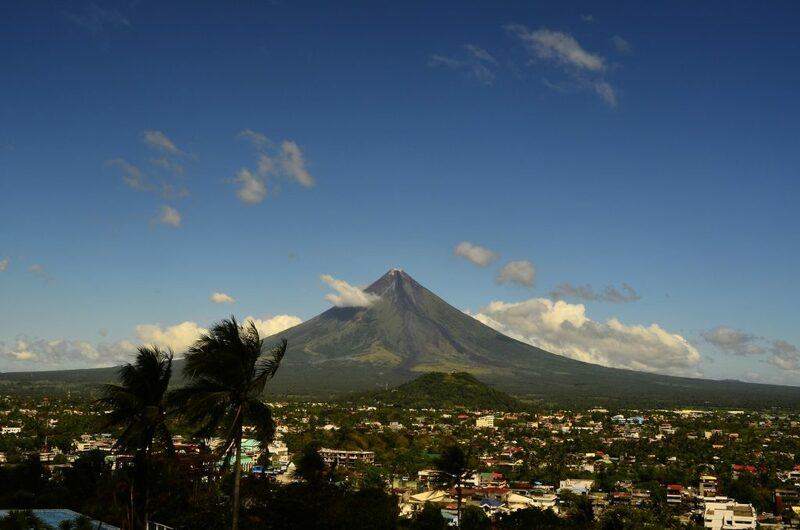 Although Mayon is picturesque to visit, due to its high volcanic activity, it’s only really climbed by adrenaline-junkies given the danger involved. 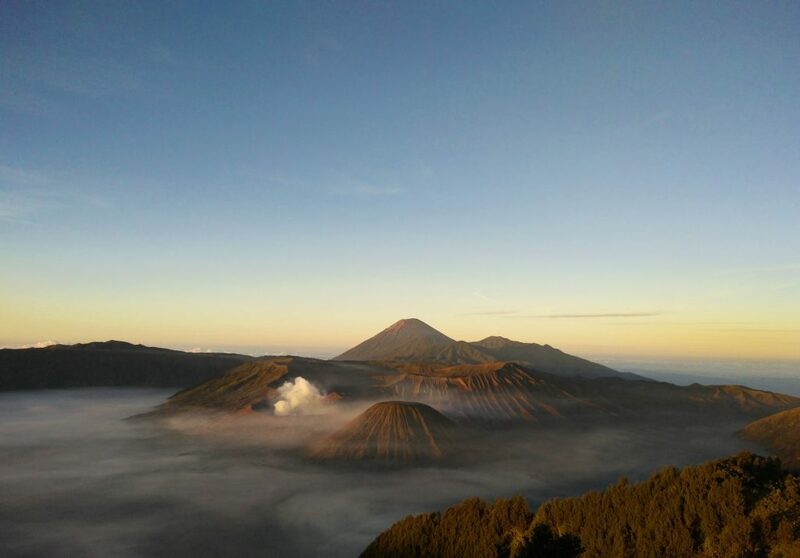 Located in the Bromo Tengger Semeru National Park, Mount Bromo and Mount Semeru are both active – with Sermeu (the taller at 3,676m) expelling smoke constantly, while Bromo (2,329m) fumes. Best visited by a tour, there are even horseback tours available if you’re looking for something more memorable. In August, the locals, as part of a Hindu festival, climb Bromo to sacrifice food and flowers into the volcano.